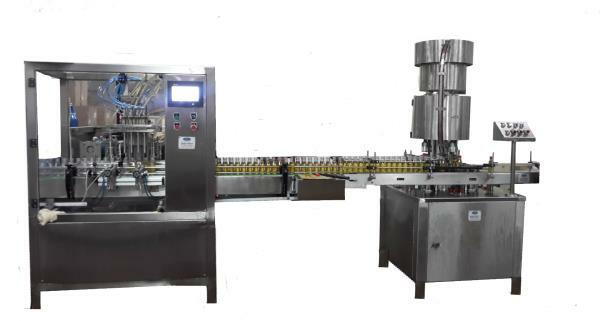 Established in "2010" at Pune (Maharashtra, India), We, "Innovative Packaging Machines", are listed as the most renowned manufacturer and supplier of a comprehensive assortment of Bottle/Jar Filling Machines, FFS Machines & their respective accessories etc. The offered machines are designed & manufactured using the top-notch quality raw material and sophisticated technology in accordance with the set industry standards. Our offered products are highly acknowledged for their diverse attributes such as supreme quality, durability, smooth finish, low maintenance, and corrosion resistance. Clients can avail the offered products from us at the most reasonable prices. We have a state-of-the-art infrastructural base which has contributed towards the remarkable growth and success of our organization. We have categorized this unit into various departments such as procurement, production, quality control, sales & marketing, etc. The work in these departments is carried out by our very competent and highly qualified professionals, who ensure hassle free operations. 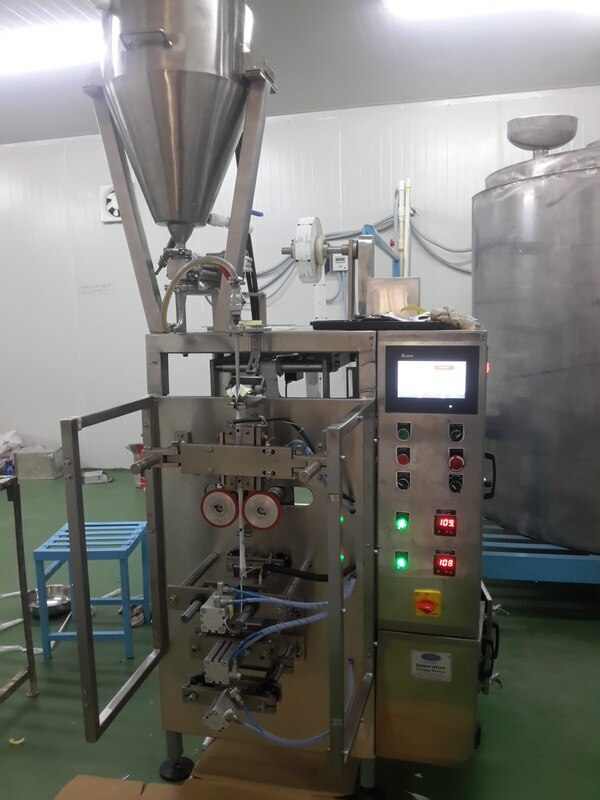 Our production unit is well-equipped with the most-modern machinery and the latest technology that enable us to undertake the bulk orders of clients within the stipulated time frame. We have recruited a highly qualified and skilled team of professionals who works round the clock in order to achieve the predetermined goals of the organization. Our team members are segregated in various departments and work in close co-ordination with each other to fabricate the finest quality machines for our clients. Our team is the strength of our organization helping us in achieving the great heights of success in the industry. Leveraging on our quality standards, we have been able to satisfy clients that are spread all across the nation. 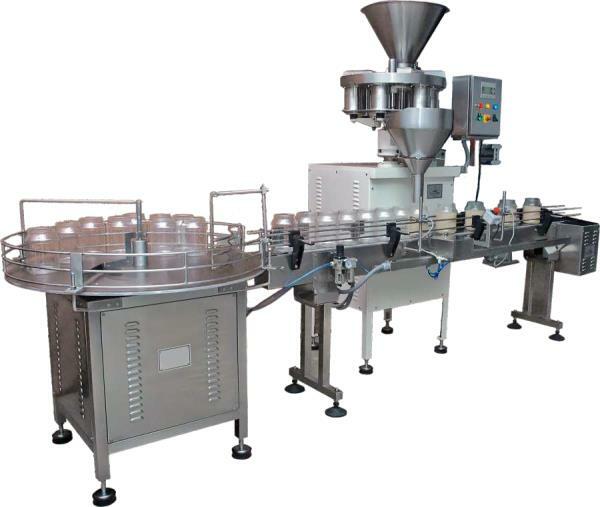 We manufacture these machines in complete conformity with the defined international quality standards and norms. Our offered machines are tested on various quality parameters using modern testing tools and devices by our skilled quality inspectors to ensure their flawlessness. 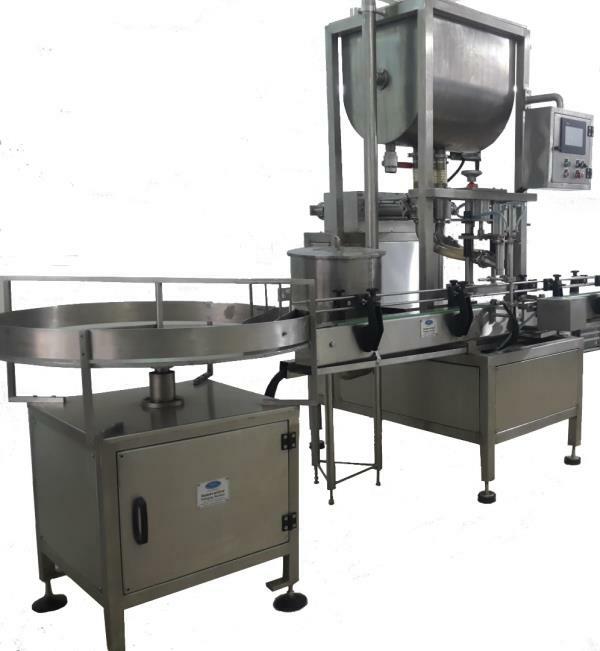 The raw material and components used to fabricate these machines are procured from the most reliable vendors of the industry. We are a client centric firm and our main objective is to achieve the utmost client satisfaction by providing quality products. We deliver our products in a high quality packaging material in order to ensure safe transit at clients' end. Our easy payment modes, transparent dealings, client centric approach, competitive price range and ethical business policies have placed the firm at the peak of success and have obtained a wide clientele all across the nation.